Thinking about hiring? Get it in writing. 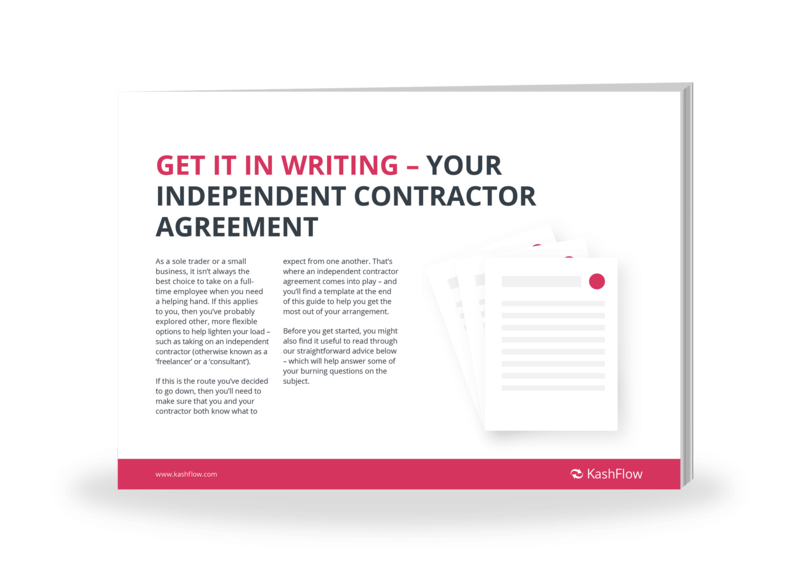 Fill in the form to receive your free guide to creating an independent contractor agreement. Know the difference from fully-fledged employees. Learn why you’d need an independent contractor. What’s an independent contractor agreement? Get confirmation of your agreement. They’re different to those of employees.